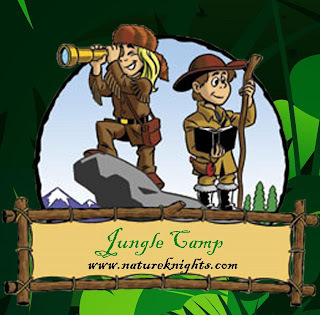 "We do not inherit the earth from our parents; we borrow it from our children"
At Nature Camps play a detective explore the Jungle; become Shikari Shambu shoot with camera, have fun with Nature and friends, and become a champion for the Green World; become a Green Knight. 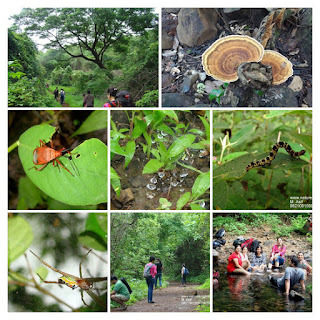 Nature Orientation at (NIC Centre SNJP) (We may also have a movie on wild life). 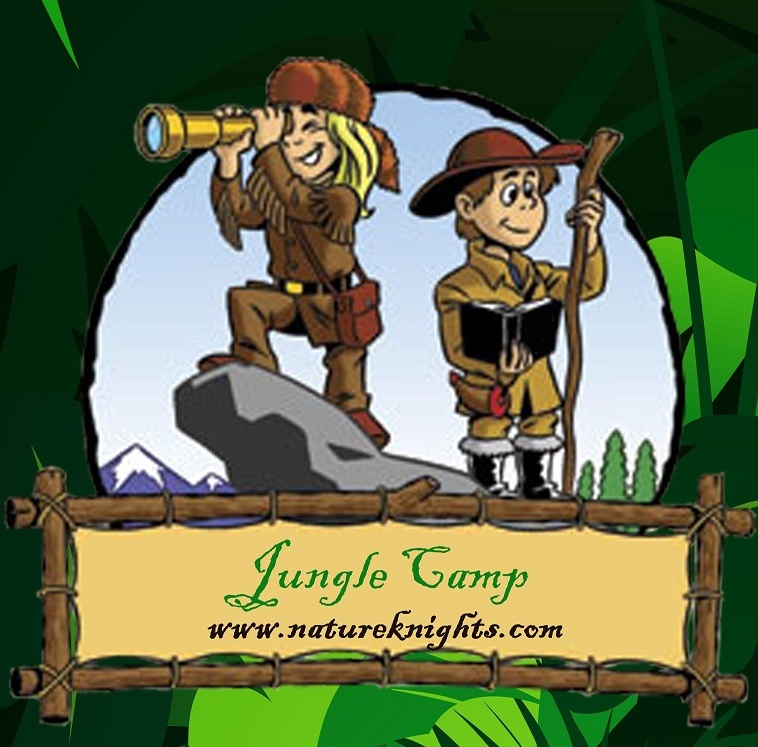 camp would include (Transports pickup and drop along the following route mentioned below); Breakfast; Lunch; Guide; Jungle Toll; NIC Toll. Carry water and personal first aid kit. Transport Route (Andheri SV Road - Lokhandwala - Jogeshwari Link Road - Malad Link road - Kandivali Link Road - Borivali National Park Main Gate - Entry Point Cylonda Trail). 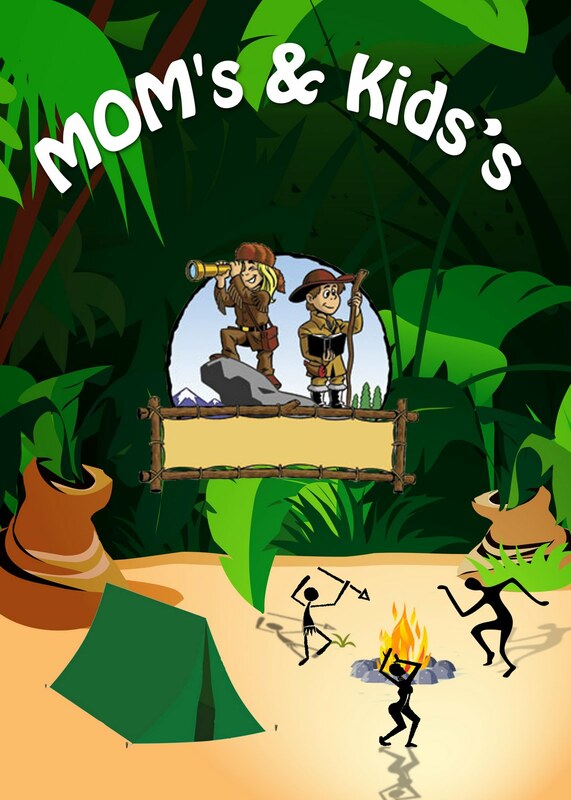 Camp fee would include - Food (2 Lunch, 2 Breakfast; One Dinner; 2 Evening Tea); Standard Veg Square meal (cost of any non-standard item ordered is not included). Transport; Camp Management; Accomodation (Multi-Sharing). Explore a Sea Fort (Time travel to history).